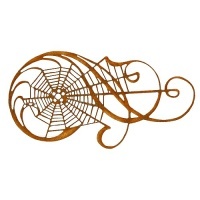 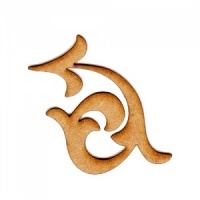 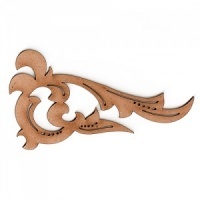 Here you'll find wood flourishes and twiddly bits to add the finishing touch to your altered art and craft projects. 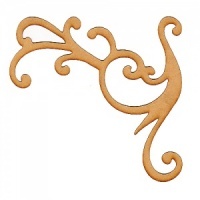 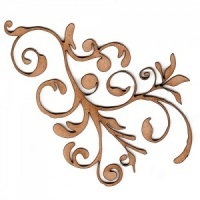 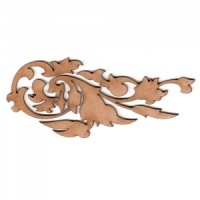 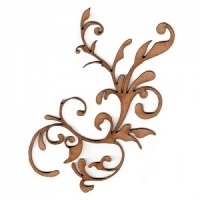 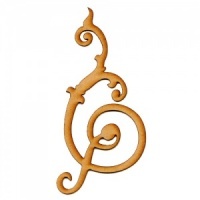 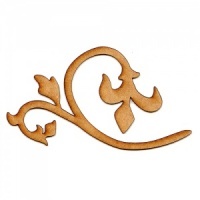 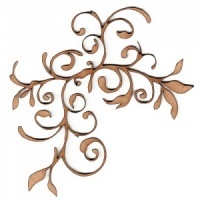 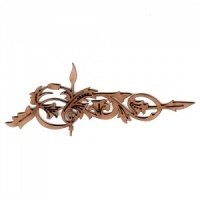 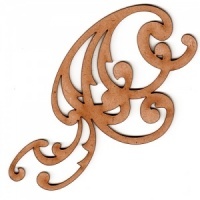 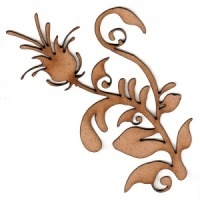 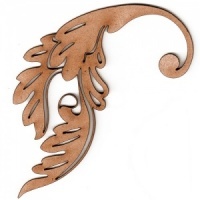 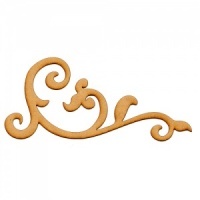 From simple leaf flourishes through to decadent baroque styles, these wood flourishes add the perfect accent to boxes, frames, plaques and papercraft projects. 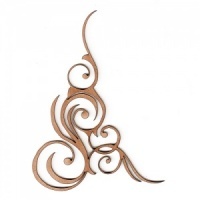 Assorted styles and sizes available.